I am excited to announce that I now have a podcast. My goal for this podcast is to share some tips, tricks, apps, anything and everything related to the topic of tech ed. 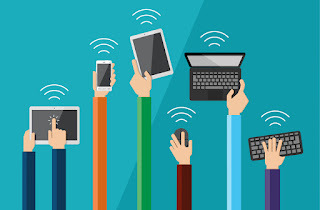 Integrating technology into the classroom can be a little overwhelming. The 1st question most people have is where do you even begin? 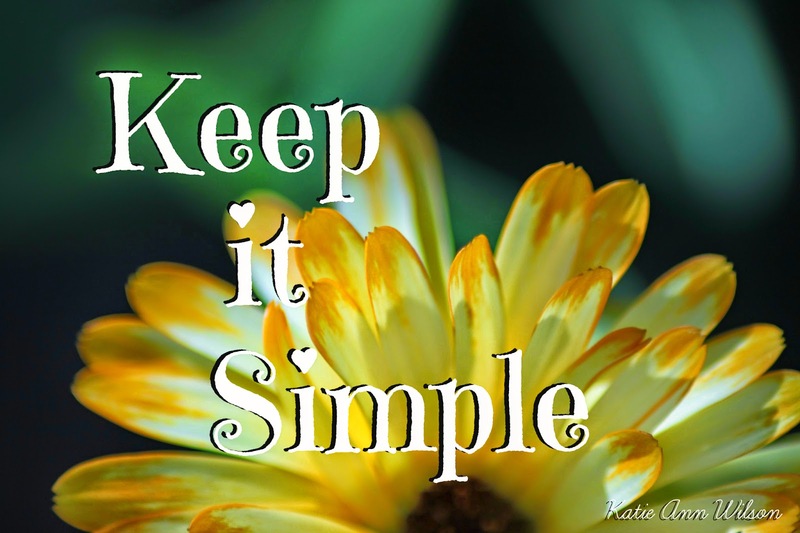 My answer is to start simple and start with 1 tool. 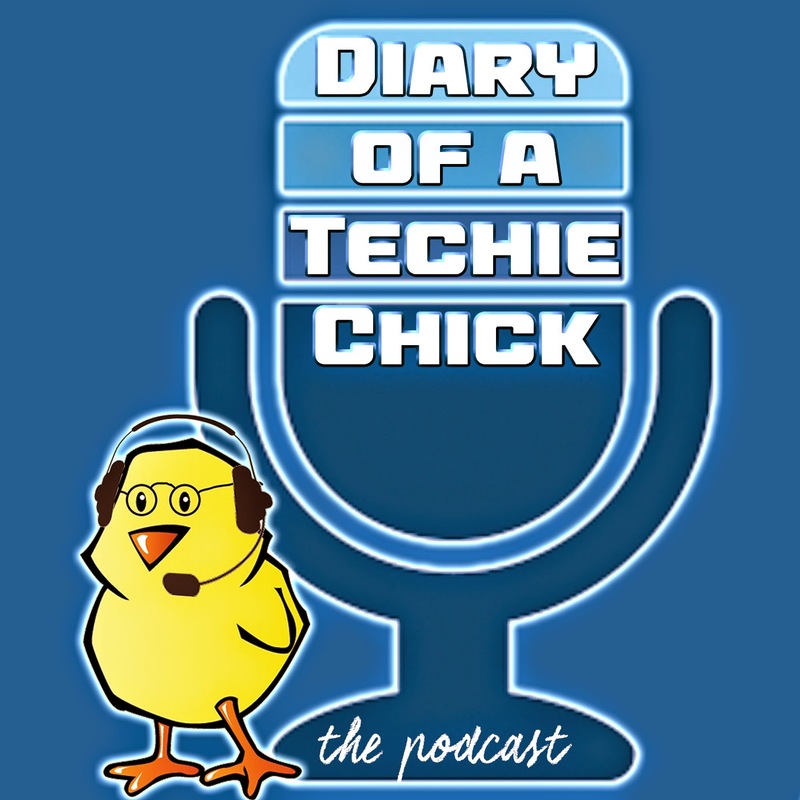 As part of my Diary of a Techie Chick - the Podcast I will offer a new challenge to help you learn about the variety of tools you can add to your toolbox. I will be using the hashtag #TechieEdu to share the challenges. You can find my podcast on the Remarkable Chatter, the Essdack Broadcasting Network website. You can play it, download it, or even subscribe to it in iTunes. My goal is to have a new podcast and challenge ever other week, so keep tuned. 3D objects are not just for a 3D printer. You can take almost any 3D file and create an augmented reality experience. To introduce my students to technology terminology I had a project printing on the high school's 3D printer. I then took the STL file of the snowman and imported into Daqri's 4D studio along with video clips, pictures, and a link to my blog post about 3D printing and created a unique augmented reality experience. When you scan the picture of me and Olaf with Daqri's app you will experience how we built a snowman. With Daqri's 4D studio I was able to create 3 chapters each with a different augmented reality experience. I can even go into the studio and change the experience but added more interactive components or rearrange them. How cool would it be if at a science fair there were trigger images that you can interact with. You could see the student's research, video clips of them working on their projects, slide show of the projects progress, or even interview clips of the student or experts. 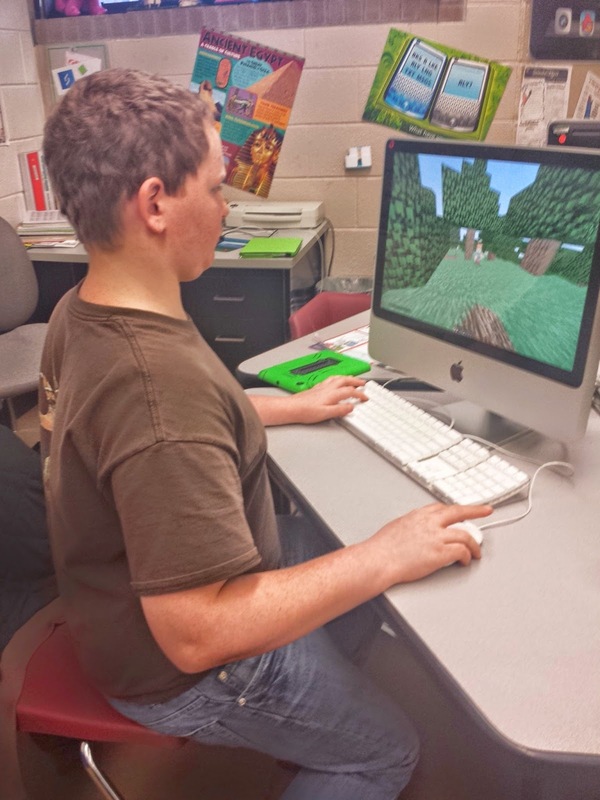 When it comes to students creating augmented projects the possibilities are endless. 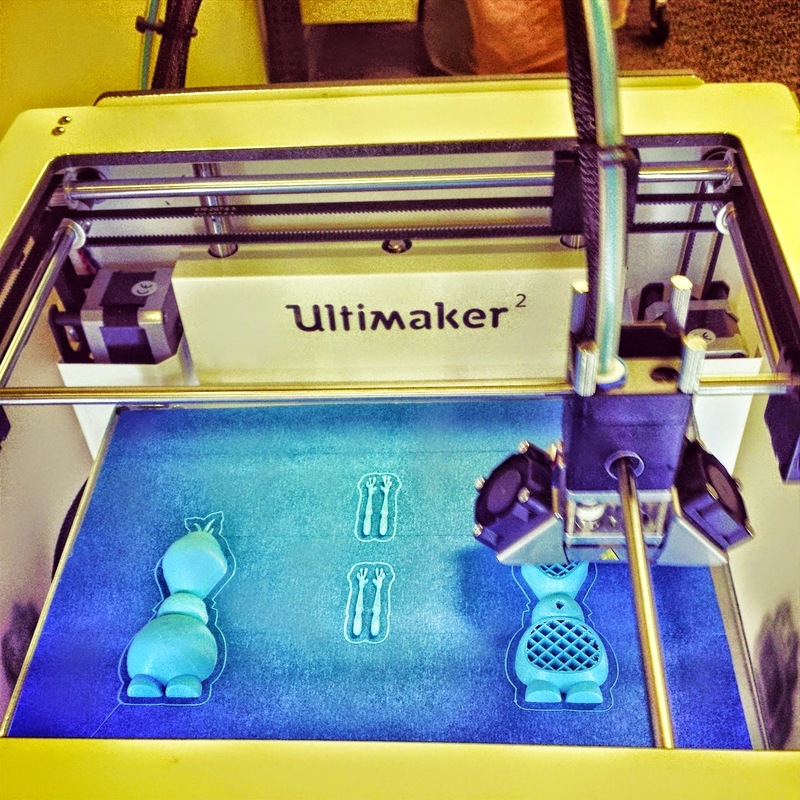 The Pratt High school received a 3D printer and the middle school was invited to use it. If I could have I would have done a dozen cartwheels when I heard the news. The 3D printer arrived just in time for me to introduce technology terminology to my technology students. 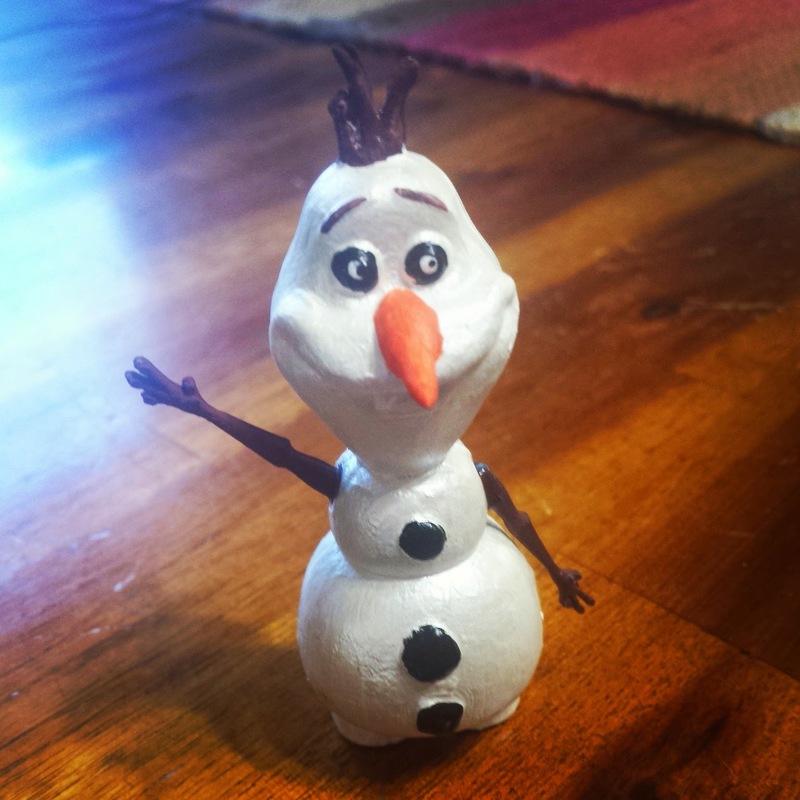 Knowing how much my students love Olaf I went searching for a 3D object file of him that I could use with the 3D printer. I found one in the MakerBot Thingiverse site. I myself am not a designer just yet so thanks to those that have shared their designs in Thingiverse I was able to demonstrate how a 3D printer works. My students were in awe as they watched the layers build. By the end of the day I had students who were not in my classes wanting me to take them over to the high school so that they can experience the building of Olaf. After seeing the 3D printer in action my students are blogging about their experience. They are explaining what a 3D printer is, how it works, what materials it can use, and what they would like to create with it. During their research on 3D printing my students descovered that their are 3D printers for food, they especially like the one that will make pizzas. I participated in the summer Educator Learning Series challenges or as many as I could and I thought I would give these challenges a go. The EduLS week 1 challenge is Lisa Dabbs challenge is asking us for this year instead of a resolution she is challenges us to #onelittleword to help guide and define our year ahead. Todd with his Educator Learning Series has now challenged us to #onelittleword. You are to create some kind of graphic with you and your word to remind you of the One Little Word that you picked to guide you through your year. My oldest son wants to have a career in computer programming. 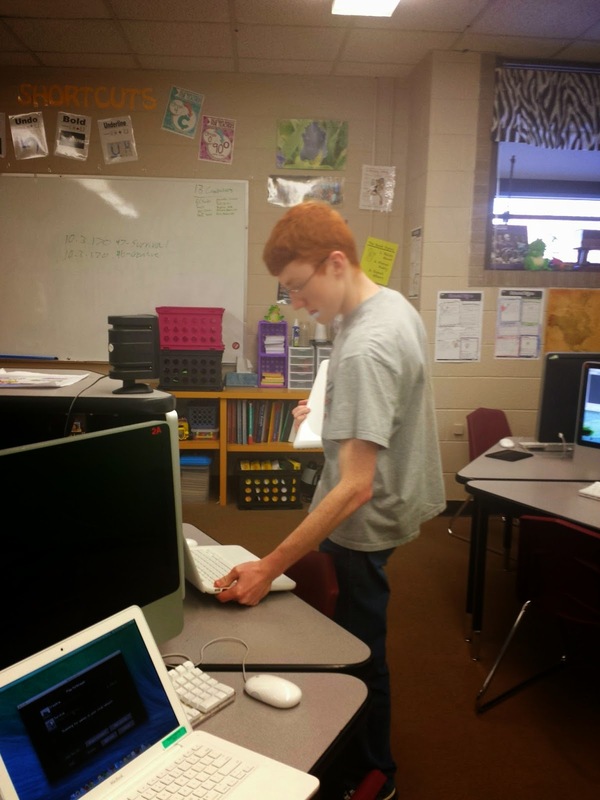 Him and a small group of his classmates needed some real world experience building a local area network or LAN. He also needed some experience building a server that a group of computers can connect and communicate with. I just happened to have access to a computer lab a.k.a. my classroom and with permission he was able to build a server to host a Minecraft world and network my classroom computers to it. Over the winter break he tested out his server and tested the network he had created, and it worked. Now all he needed was subjects using his network. My middle school students love Minecraft and loved the idea of having a Minecraft party. With permission we turned James's project into a fundraiser for the computer lab. My students paid an entry fee to play 4 hours of Minecraft. They were able to play together all on the same world. On the day of the Minecraft party James and his crew ran into tech issues, my classroom computers were giving them errors. From a teacher point a view it was great watching them troubleshoot the issues and come up with a solution. Lucky for them I had assess to some laptops which seemed to work better on the network they created. My desktop computers were having issues with an out dated graphics card. Which I can see since they are at least 6 years old. I enjoyed hearing the sounds of chatter coming from my classroom. 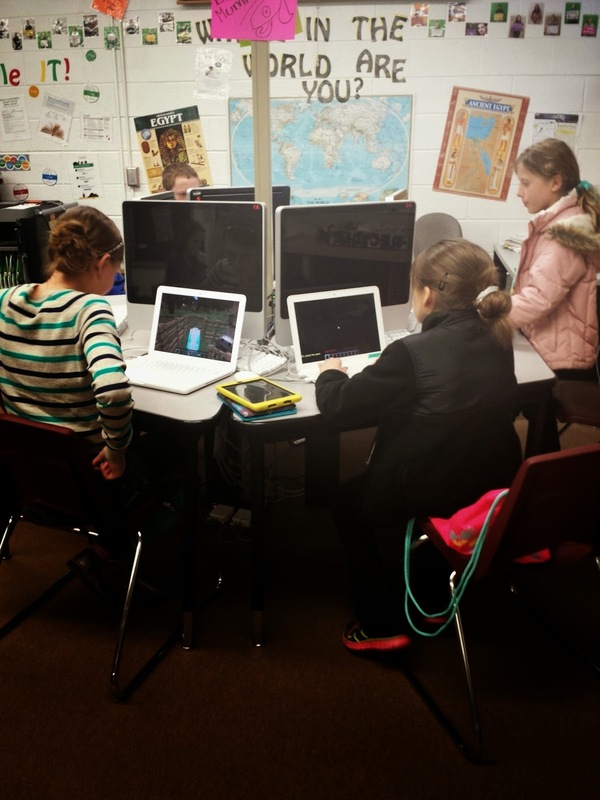 I do believe my students loved being able to play with each other on the same Minecraft world. I had 19 middle school students that attended the Minecraft party and 4 high school students that ran the the Minecraft world. If one of my students had an issue with their computer or game I just loved telling them to see the big boys. Seeing the bonds that were being created on a Saturday between middle school students and high school students was priceless. 2015 is going to be the year of possibilities and much more. 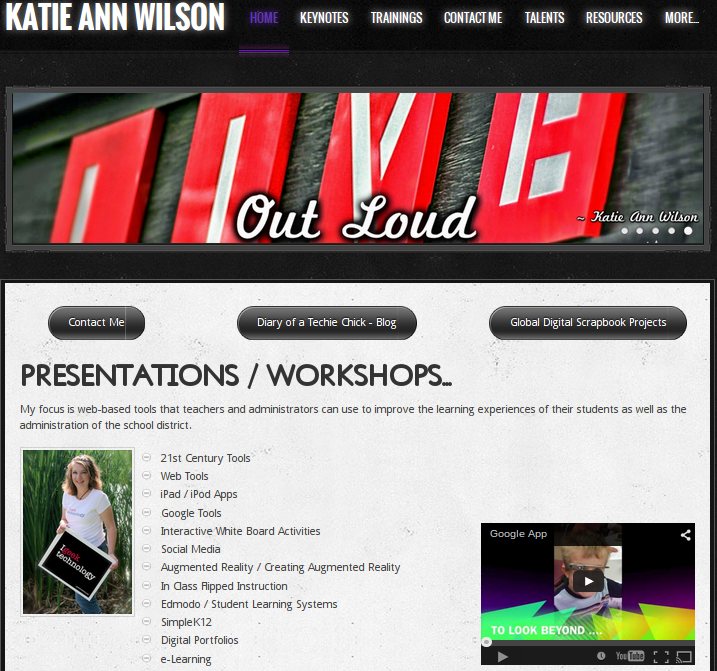 With that thought in mind I revamped my personal website www.katieannwilson.com. My goal is to bring all of my talents from creating interactive lessons, augmented reality, digital storytelling, to a trainer, presenter, and speaker all in one place. I've even included a resource section were I've placed interactive activities, printable activities, even web & app tools I use. I love to create and I love to show others how to create even more. I would love to come to your school and help you bring learning to life. 2015 will also be a year for new ways for me to share EdTech with fellow educators. I will be hosting an EdTech podcast this year. The podcast will be an informal conversations about big ideas in EdTech. 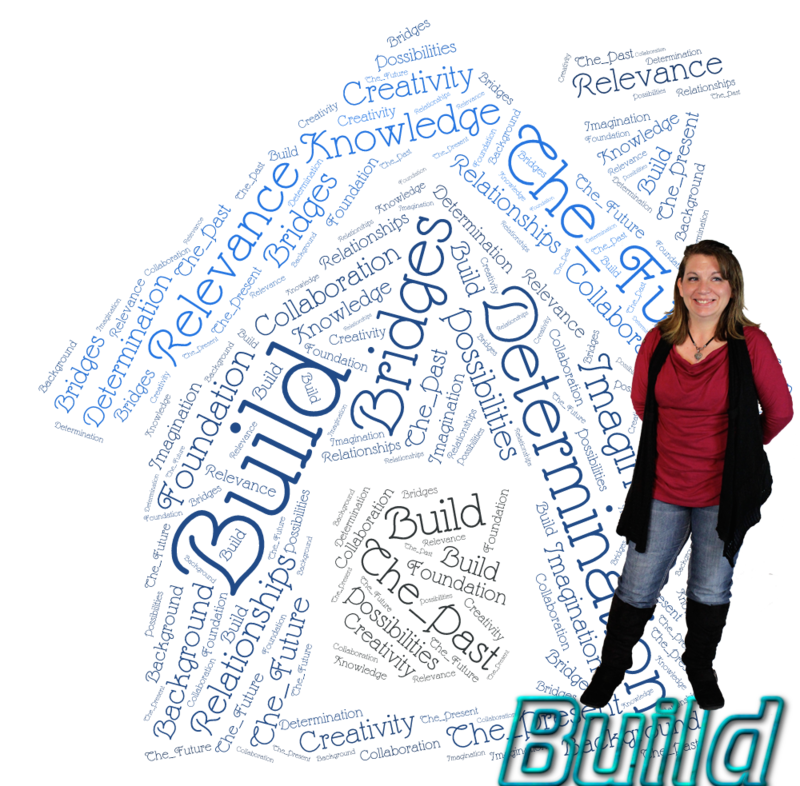 I plan on sharing EdTech and ways to incorporate it into the classroom. There will be guests, tips, and much more so keep your eye on Remarkable Chatter for my podcast "Podcast of a Techie Chick" or "Diary of a Techie Chick - the Podcast", I can't decide on a name. If you would like to be a guest on my podcast and talk about EdTech feel free to contact me.